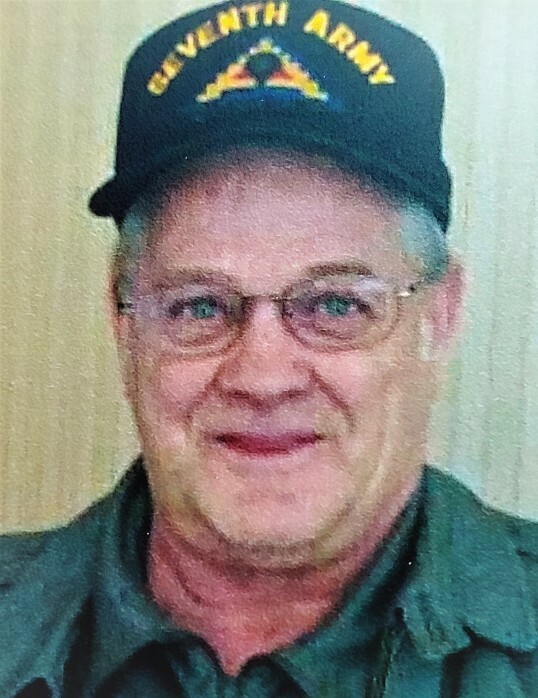 Whitehall - Frank E Bessette Jr., 74, of Route 22, Whitehall, passed away on January 11, 2019 at his home following a long illness, surrounded by his children. Frank’s favorite thing to do was to spend time with family. He enjoyed the outdoors; fishing, ice fishing and camping. He loved animals, and to collect things, to take them apart and try to put them back together. He would always say, "One man's junk, is another man's treasure." He served in the U.S. Army during the Vietnam War from 1966 - 1972, where he was honorably discharged in November 1972. He was a proud Veteran and a longtime member of the Whitehall Legion Post 83, where he served on the color guard team and helped honor many deceased veterans. In his early years Frank worked at the Davis Street Metal Machine Shop "Production Devices" for 15 years. He later went on to work for Skyline Home Inc., as a roofer for 25 years and retired from there. Besides his parents, he is predeceased by two sisters; Alice Bessette Penor and Kay Bessette Golden. He is also predeceased by two brother-in-laws; William 'Billy' Golden and Fredrick Foster. A special thank you to April Bessette for taking care of 'Pops', and to the High Peaks Hospice Nurses.